Those scurvy dogs have done it again! 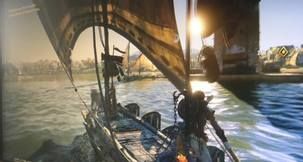 Ubisoft is launching the PC version of the next Assassin's Creed later than on consoles. 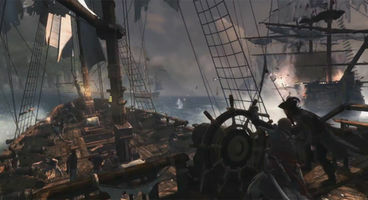 Fortunately it's only to be "a few weeks" later before piracy runs rampant on PC. I'm sure there was only one legal, copyright-respecting way to read into that. Ubisoft swears it's "working hard" on the desktop version, and that it "looks phenomenal." 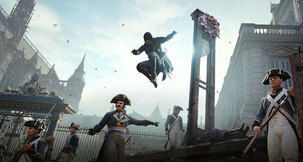 Ubisoft game director Ashraf Ismail revealed the news, but the time between launches seems small enough to stave off a mutiny, but that doesn't stop it sucking like lemons. On the plus side that'll be good for the scurvy. 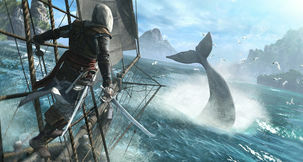 "We’re working hard on the PC version,” said Ismail. “It’s one of the main platforms we work on in the office. For our PC fans, don’t worry. 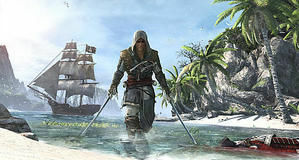 The game on PC looks phenomenal.” Assassin’s Creed 4: Black Flag releases on Xbox 360 and PS3 in late October, and early November then for PC. 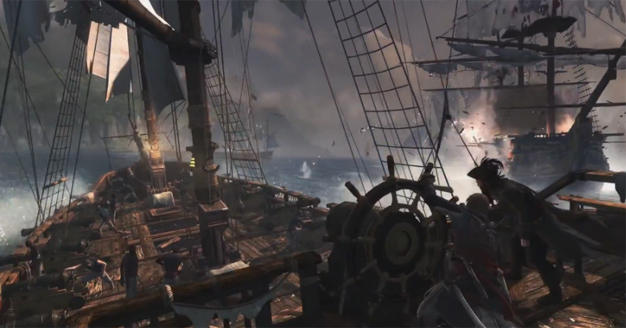 It will also be a launch title for Xbox One and PS4.